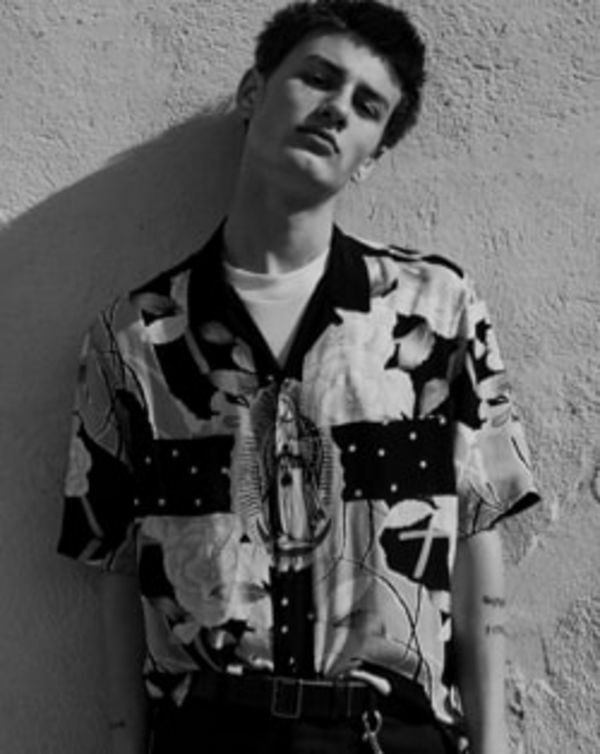 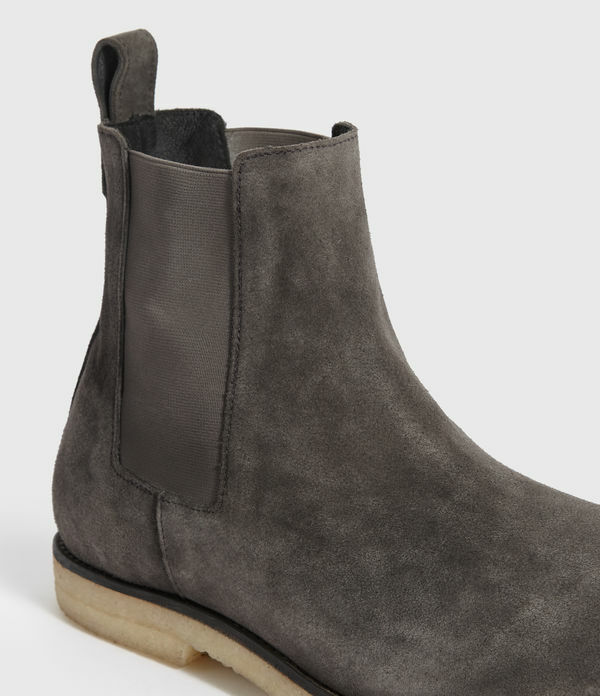 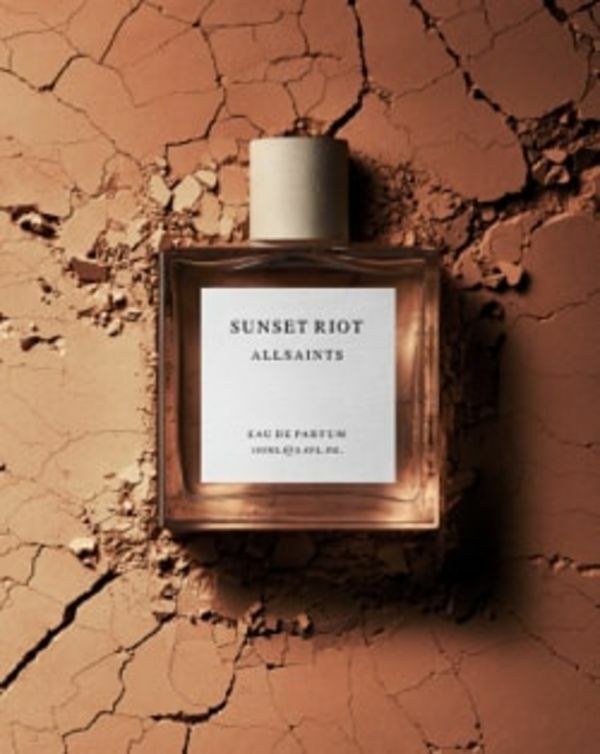 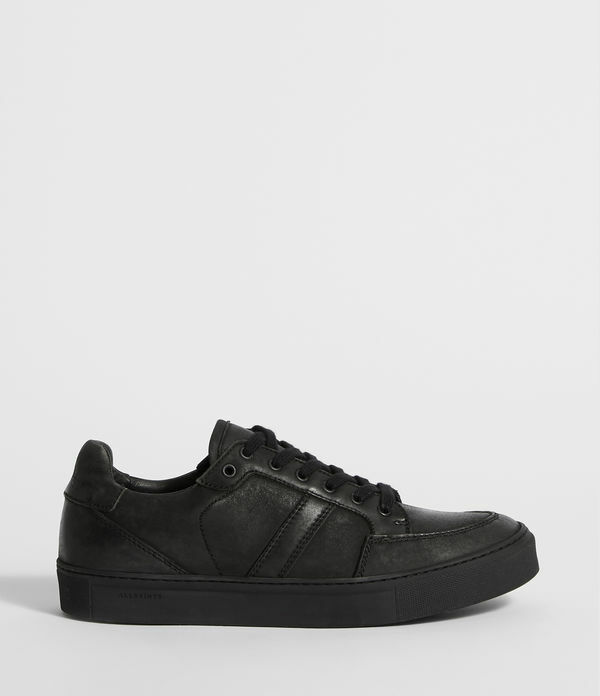 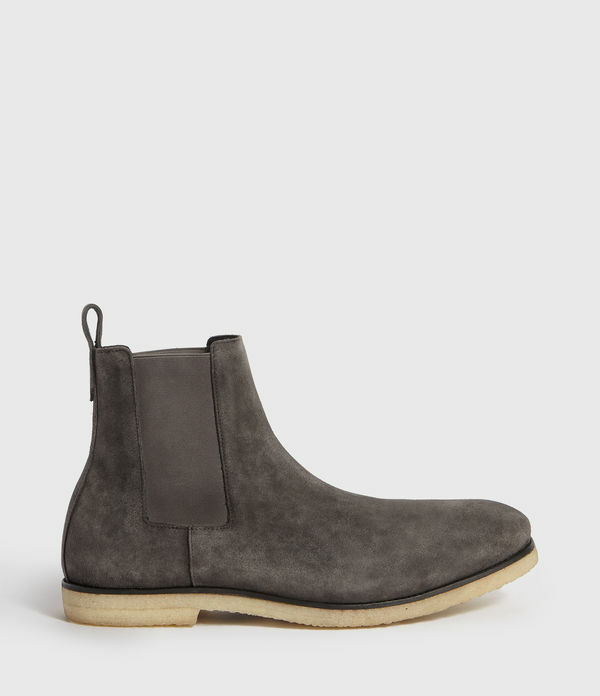 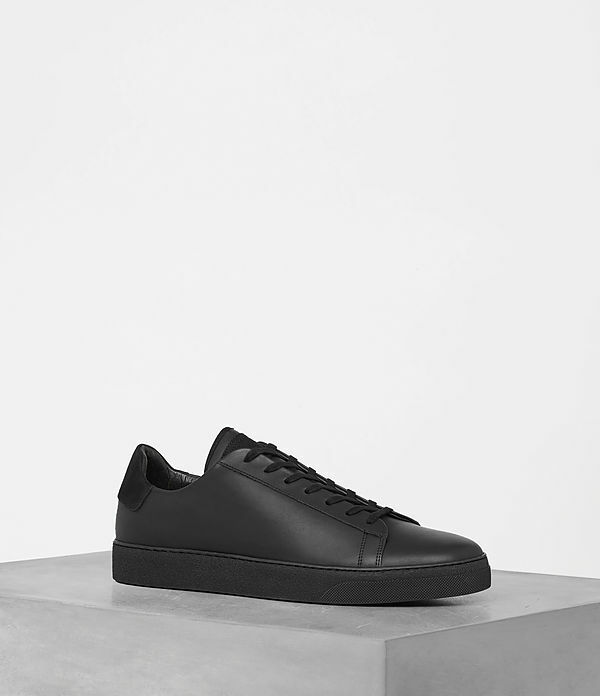 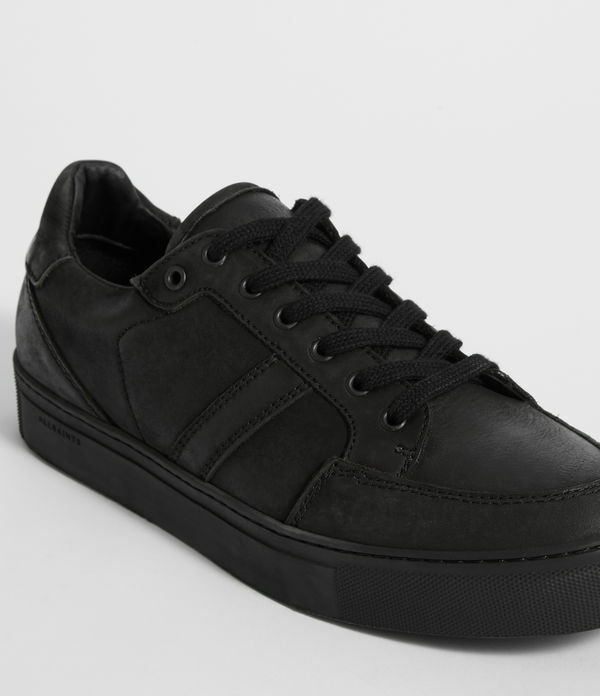 ALLSAINTS UK: Men's shoes and boots, shop now. 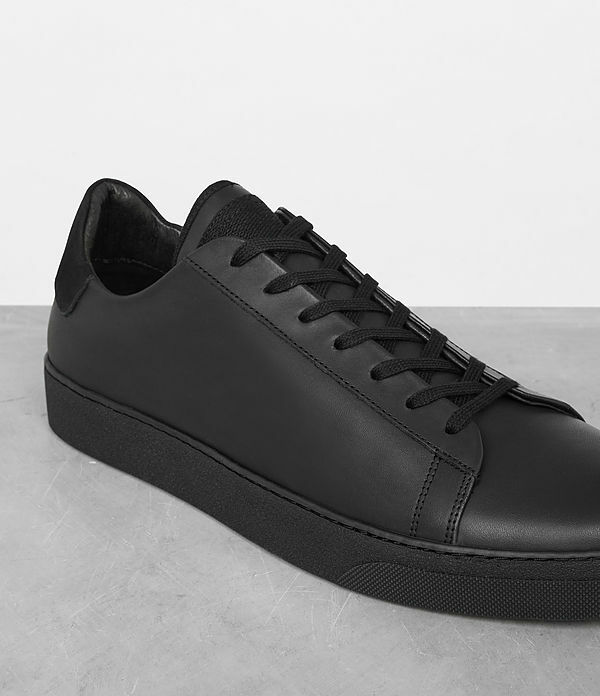 Put your best foot forward with our collection of men's shoes. 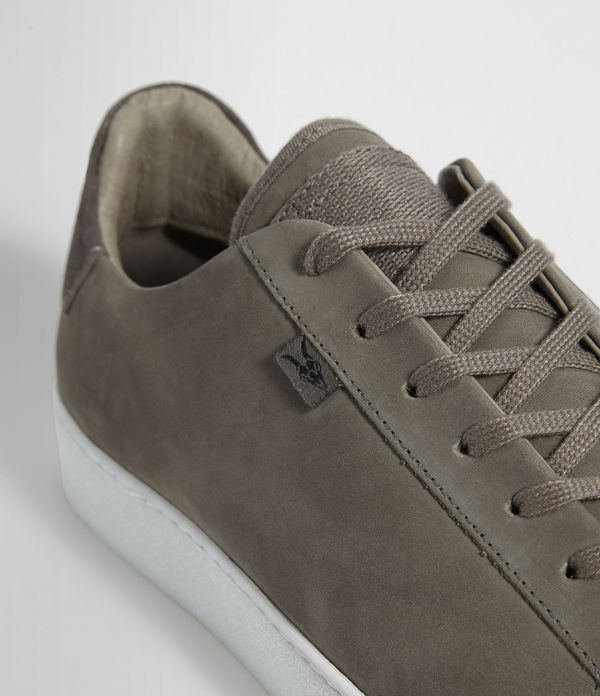 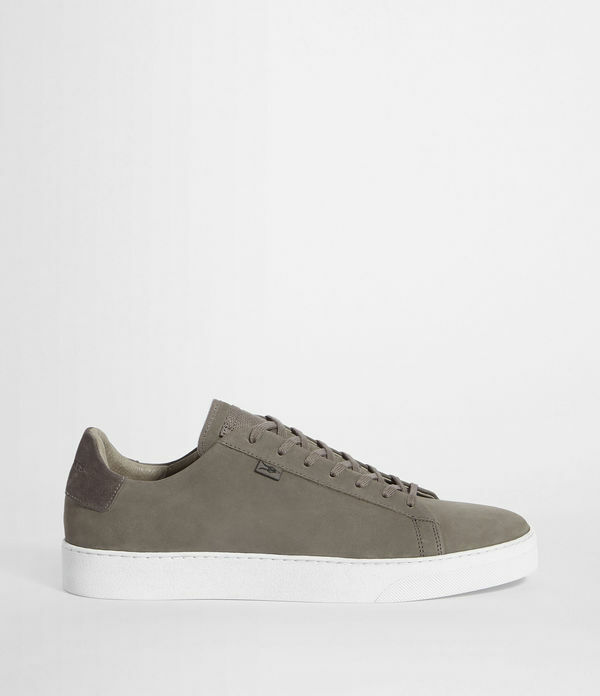 From low-top trainers to boots in suede or leather, you'll find a pair to suit every outfit.